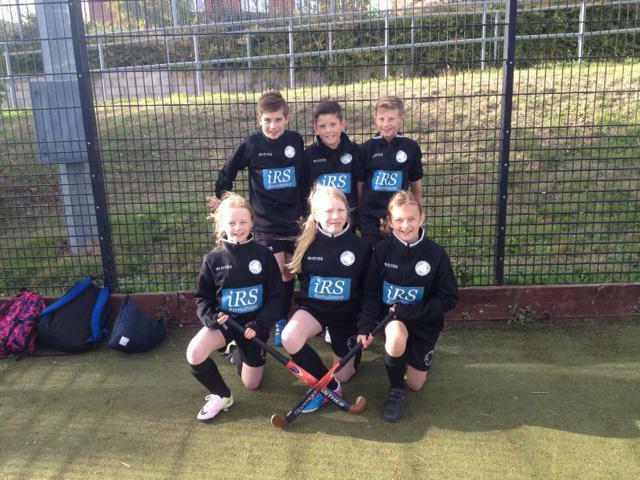 On the 5th October Albert Pye took part in the Year 6 Quicksticks Hockey tournament at E.P.A in Lowestoft. 16 schools entered and were divided into 4 leagues of 4 teams. The squad worked really hard in every game losing 2 and winning their final game. The Pupils showed some great passing and movement, with every player say how much they had improved. Mrs Harman said she was delighted with the progress the players had made from when they first picked up a stick.